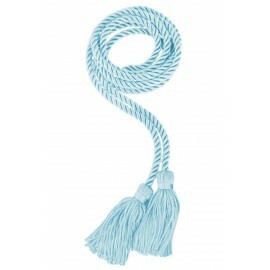 Elementary Graduation Honor Stoles represent an important milestone in the life of a student. 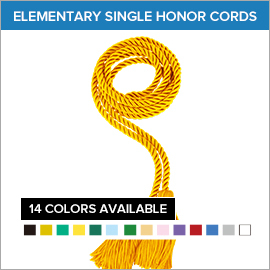 While you can buy individual honor cords, buying in bulk can gain you more savings. 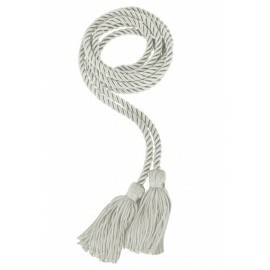 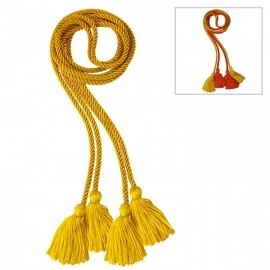 We have a huge selection of various high quality graduation regalia and honor cords at unbelievably low prices. 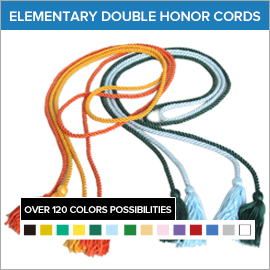 You may choose from double honor cords, velvet honors cords, and honor sashes which may often be seen being worn by members of the national honor society. Gradshop.com's warm and friendly staff is ready to assist you with your inquiries and purchases. Get in touch with us now for more information on all your graduation needs.